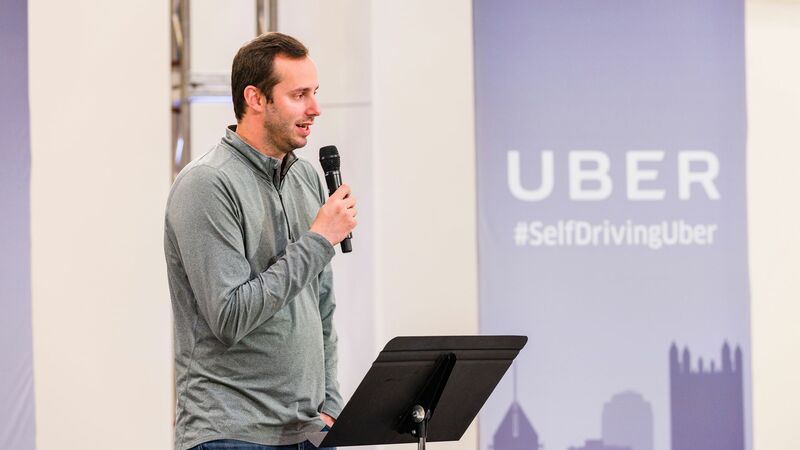 Though Waymo settled its lawsuit against Uber over alleged trade secret theft in February, federal prosecutors are still considering possible criminal charges against the engineer at the center of it all, Anthony Levandowski, according to a New Yorker feature. Why it matters: Waymo and Uber's year-long legal scuffle over self-driving car tech was one of the most high-profile — and drama-laden — battles in Silicon Valley. It exposed the fierce competition between companies over technology that can have massive implications and revenues. The New Yorker details how in 2011, Levandowski insisted on proving a colleague wrong by taking a ride in a self-driving car, ending in the latter injuring "his spine so severely that he eventually required multiple surgeries." Levandowski's car boxed in a Camry on the freeway, which ended with the Camry spinning across and hitting the median. Levandowski swerved, injuring his colleague in the process. They never went back to check on the other car or spoke to authorities. "If it is your job to advance technology, safety cannot be your No. 1 concern," he told the New Yorker. "If it is, you’ll never do anything. It’s always safer to leave the car in the driveway. You’ll never learn from a real mistake." Also notable is that Waymo sued based on a relatively new federal trade secret law, passed in 2016 — just one year prior to the lawsuit. The Defend Trade Secrets Act, "which allowed companies to sue in federal civil court over trade-secret misappropriation, and to block employees accused of taking trade secrets from working at competing firms," according to the New Yorker. More than 1,100 lawsuits were filed last year, most of them by large companies against employees who went to work for other American companies. More of them have been filed in California than in any other state.